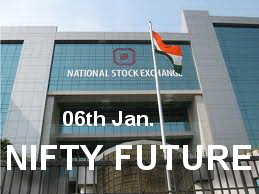 so all levels are remain same : Resistance 4780-4810 and above that 4840-4860 But trade and stays above can move up to 4930-4950 or optimum 5004-5024. SRTRANSFIN (490) - The following is post of 02nd Jan "Last friday it came down to 417 so now this is the target and support"
As posted even on 02nd jan also it made low 417 and yesterday it made high 497. BPCL (460) - As posted yesterday it should break 475 whereas it was not happened and closed at 460 so now it is crucial for the next move. Otherwise yesterday mentioned upside target intact.